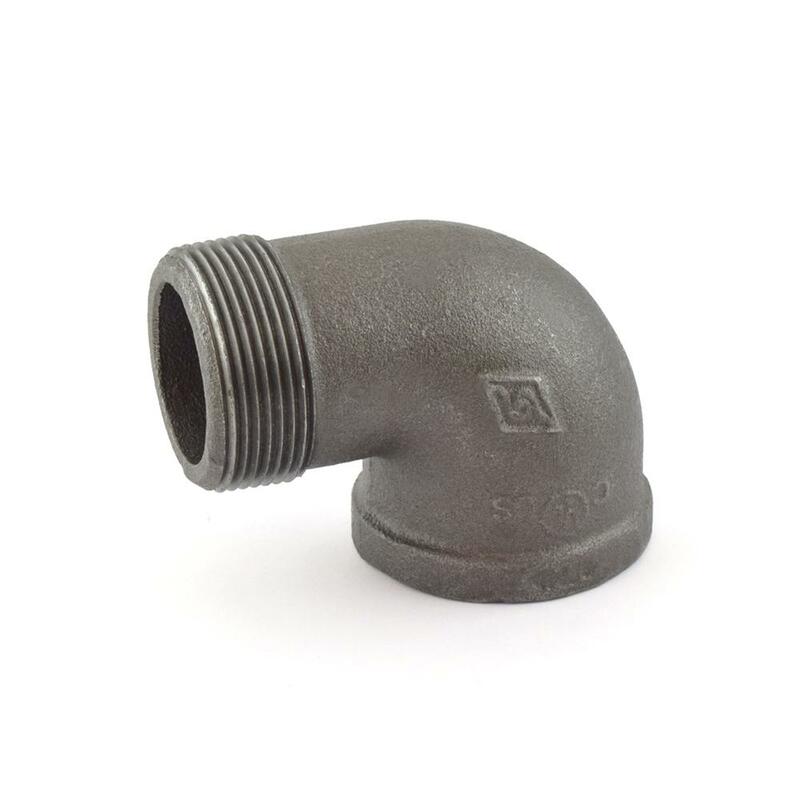 The ZMBLST9007 from Matco-Norca is a 1-1/2” Black 90° Street Elbow. It's a black malleable iron street elbow that connects a 1-1/2" pipe to a 1-1/2” fitting at a 90-degree angle. Approved for potable water use.